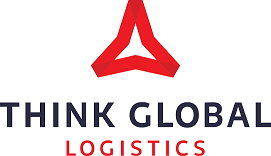 This year, Think Global Logistics (TGL) has welcomed new thinkers to make company fresher and more dynamic. Fanny, a French student, joined the marketing team in January to help increase brand awareness and improve the website traffic. Having had experiences in logistics, Faatim and Jillian, a Malaysian and French national, respectively, have been selected to join the operations team in order to increase the company’s service capacity. 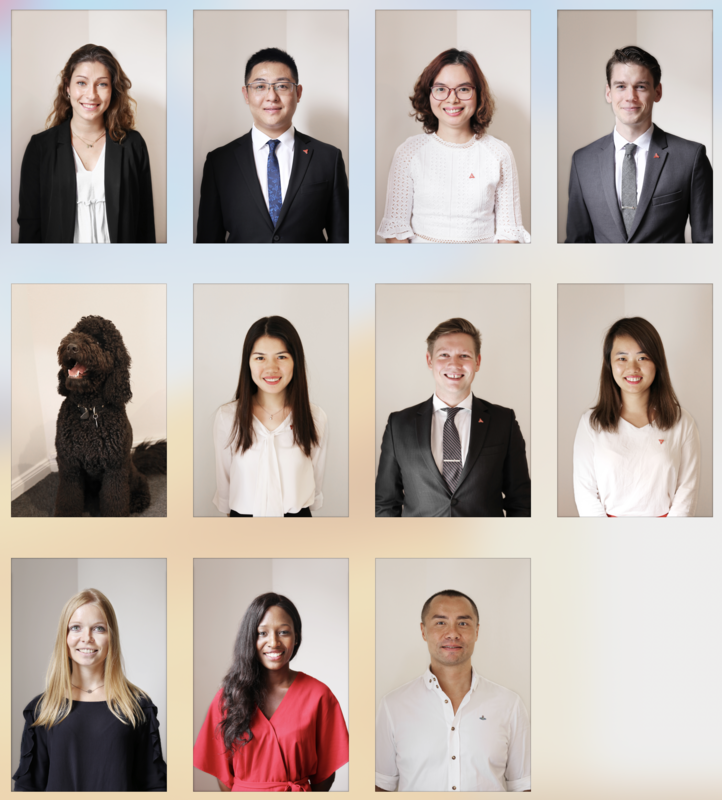 TGL team is made up of four departments: operations, sales, marketing and accounts. TGL believes that one of their main assets is the people. Their experiences, training and cohesiveness will provide customers the best level of personalized service. TGL recently announced the establishment of TGL branded offices in Vietnam and New Zealand. The Vietnam branch will be based in Ho Chi Minh City which will be opened to service in June 2019. The New Zealand branch is based in Christchurch and has the following address: Lvl 4, 123 Victoria Street, Christchurch Central, Christchurch, 8013, NZ. TGL will continue to expand its global presence to reinforce the network and aim to bring the differences to new customers around the world.